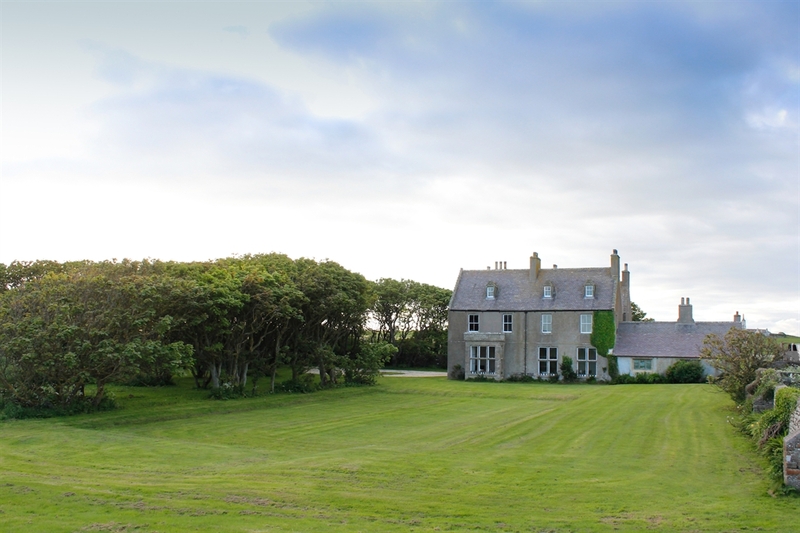 Graemeshall House is a unique and historic property sitting in a picturesque setting 6 miles from Kirkwall. 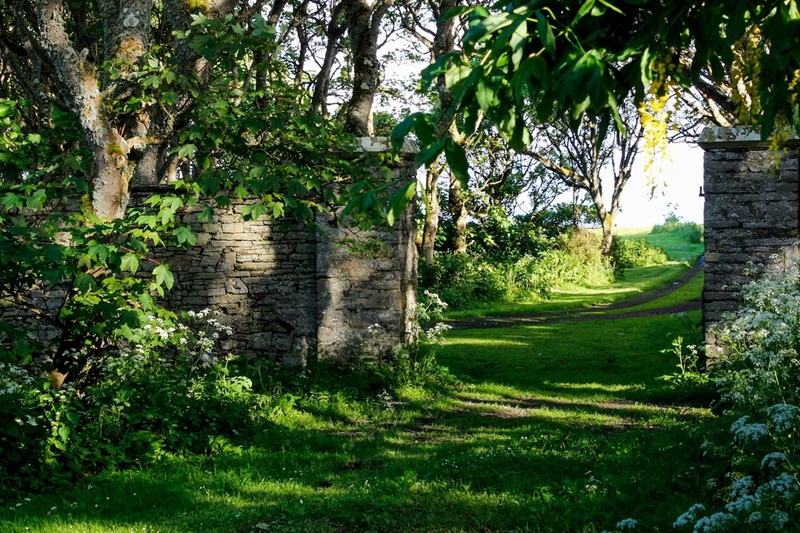 Views from the property are of the sea and the Italian Chapel on Lamb Holm or of Graemeshall Loch and the countryside beyond. 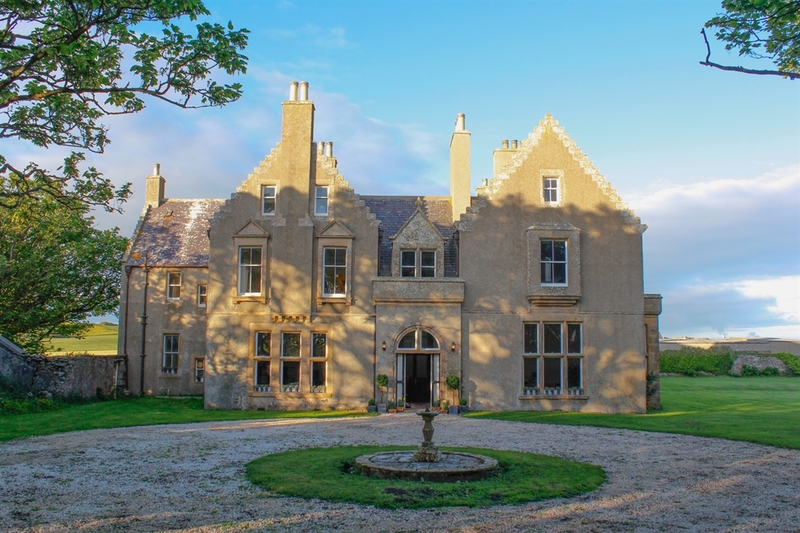 Built by Bishop Graham of Orkney in 1626, Graemeshall House is the former home of the Lairds of Graemeshall and was, until recently, a private museum. During a Royal Visit to Orkney in 1956, H.M. Queen Elizabeth The Queen Mother came to Graemeshall House for afternoon tea. 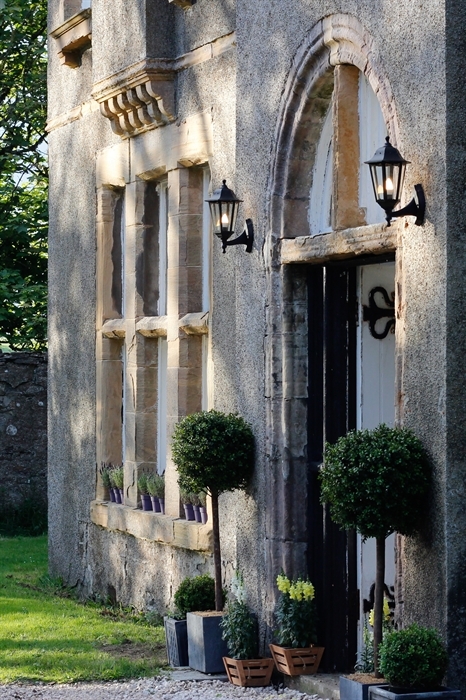 We offer luxurious guest accommodation and a delicious breakfast in our beautiful dining room with wood panelling dating back to 1630. 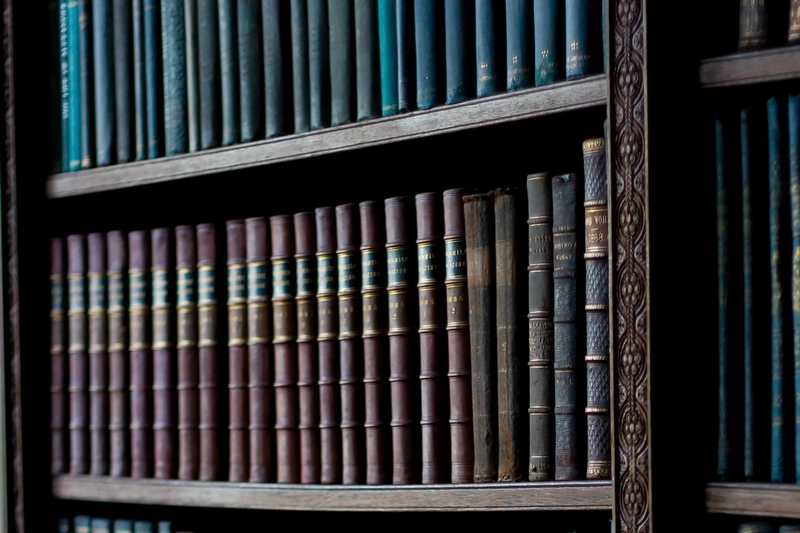 Guests are also warmly invited to sit and relax by the roaring 17th century fireplace in our magnificent library. 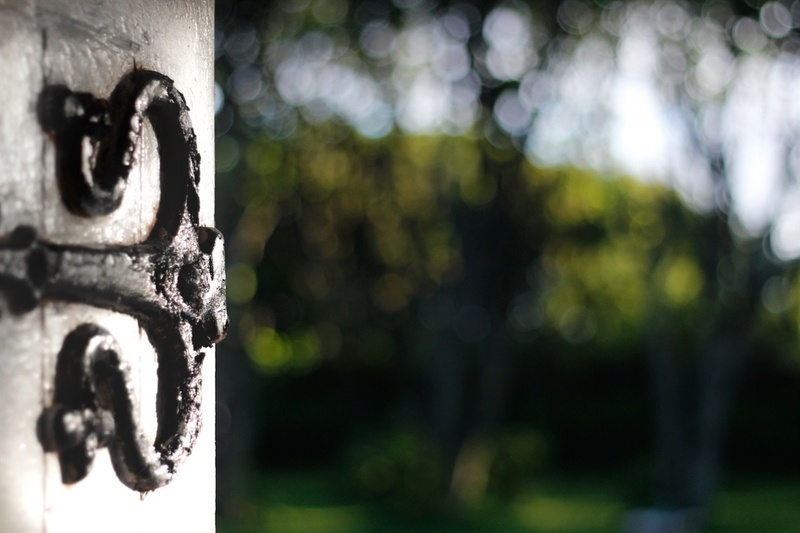 Guests may visit our private chapel with its interesting historic features which date back to the 15th century. 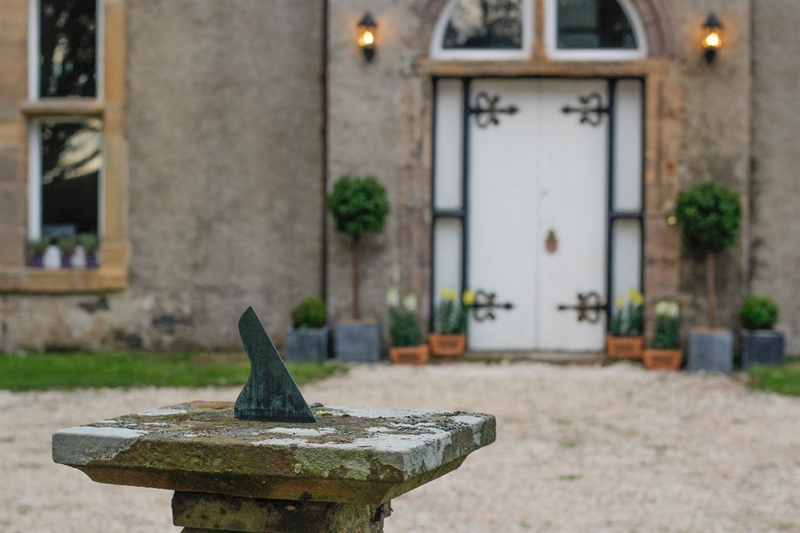 Set within 2 acres, there is plenty of opportunity to go for a leisurely stroll in the fresh country air and take in the beautiful surroundings. Graemeshall Loch is well known for its plentiful wildlife and unusual species of bird. If you are lucky, you may spot a seal or pod of dolphins in the sea at bottom of our garden. 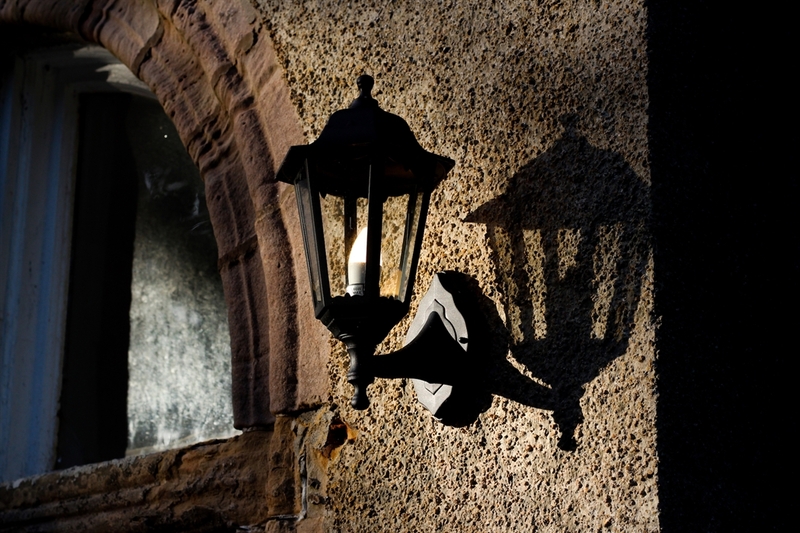 Ideally situated to take advantage of the numerous attractions in the beautiful islands of Orkney. Kirkwall airport is 7 miles away. Saint Margaret's Hope Ferry Port is 8 miles away. 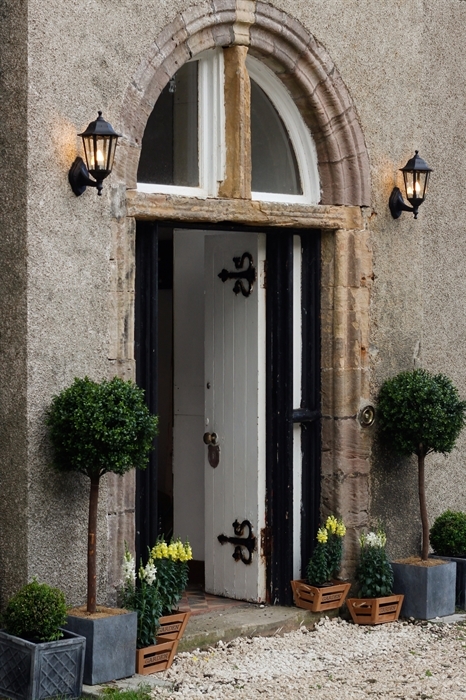 Guests may be assured of a warm welcome and a relaxing and comfortable stay. We have free unlimited wifi and parking within our grounds.